Please note that there are 3 folders for 3 different versions of this content pack within the zip. Please go through the Readme to understand which version to use. 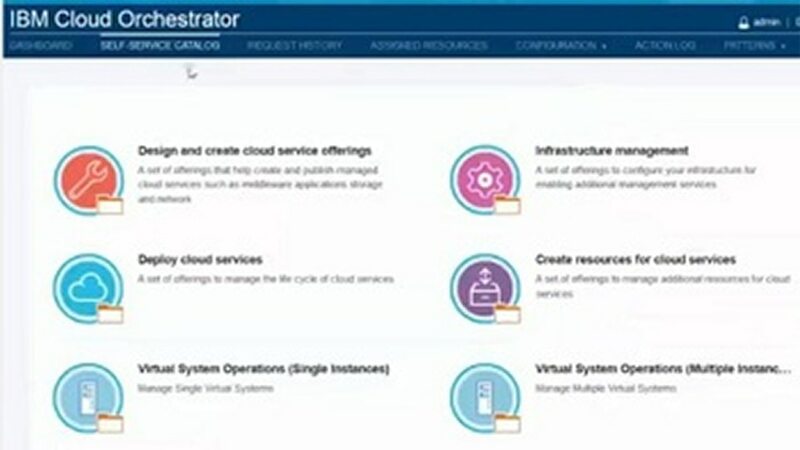 The Cloud Orchestrator Content Pack for IBM Endpoint Manager supports deployment of software packages and generic Fixlets through the IBM Endpoint Manager. In the context of this toolkit, the integration service “InstallIEMAgentOnVM” is available to manage the installation of an IBM Endpoint Manager agent. Register the basic configuration parameters in ICO to access an IBM Endpoint Manager Server. Deploy generic Fixlet Actions in Endpoint Manager to computers hosted on virtual machines via ICO. Discover and re-configure unlinked Endpoint Manager agents located on ICO virtual machines.